Led by staffers and volunteers, runs are 20 minutes out and back on two key routes, by the water or through the woods. Participants are divided into groups ranging from run/walk to seven minute pace. Meets at the store. 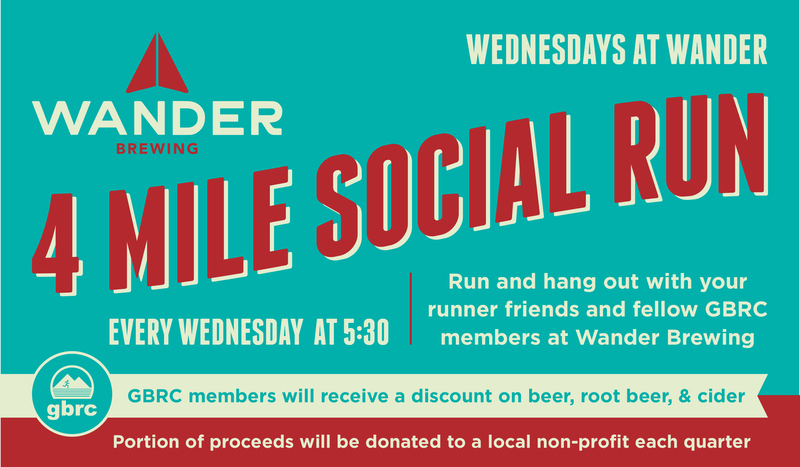 The social run is fun for all ages and abilities and starts at 5:30 pm at Wander Brewing. Strenuous runs of 1.5-2 hours on hilly terrain with experienced trail runners. Often epic. BBay Pub Runs are open to all paces every Thursday at 6:00pm. 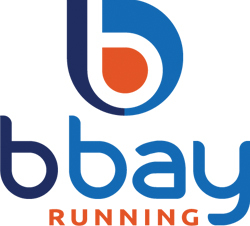 Runners enjoy one of many routes of 5-10k with pace groups guided by BBay Ambassadors. 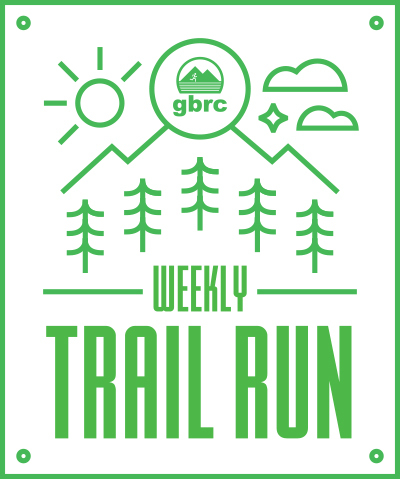 Runs finish at a different local pub or brewery each week.